As a member of the TOS Homeschool Review Group, I was recently given the opportunity to review a book written by fellow crewmate﻿ Debra Haagen. 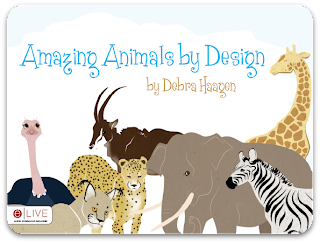 The book, Amazing Animals By Design, is a wonderful introduction for children to the theory of intelligent design. 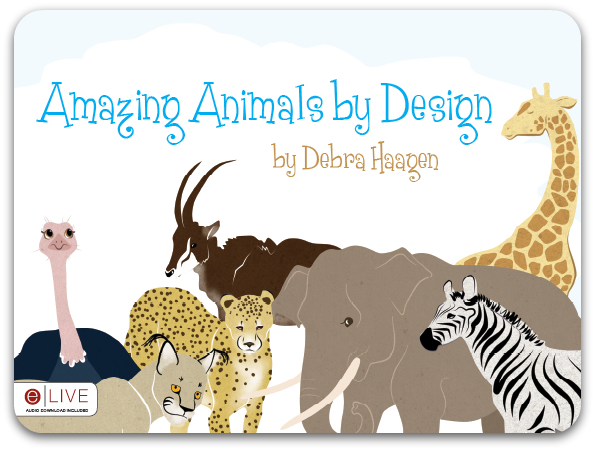 Based on the premise that nothing happens by accident, your children can follow the John And Sarah as they explore a local zoo and learn that these animals were created so perfectly, there had to be a purpose behind them! I liked the book because it told about animals and at the end there was a picture of the girl spying on the boy. I liked how it was a story and also it told you things about the animals. I liked the book because it had a message but it wasn't just about learning about something and it wasn't boring. I especially liked how it told about what certain animals do. I liked it because of the girls. I liked it because there were so many pets and pets that we see at the zoo. This book would make a wonderful addition to your family library. Simple text and fun illustrations will keep your children engaged and interested. The 24-page book is only $8.99 and available on the Tate Publishing Website. Disclaimer: As a member of the﻿ TOS Homeschool Review Group, I received a free pdf version of the book in exchange for an honest review on this blog. I received no other compensation.